Zakaria Khiare sports a Topman paneled sweatshirt with a pair of shorts. 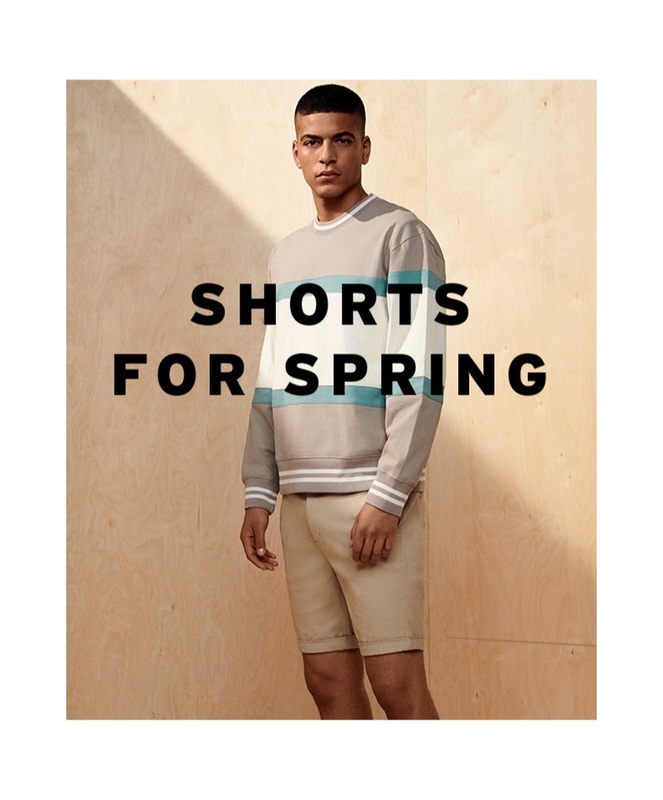 Topman embraces style for the warmer weather with its timely shorts guide. 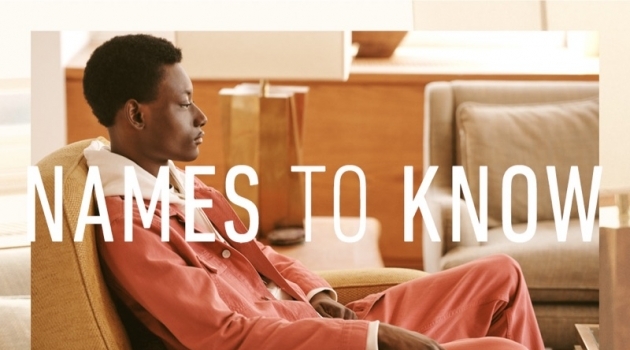 The British brand curates a contemporary selection of styles to take you from smart to casual. Model Zakaria Khiare fronts the outing. 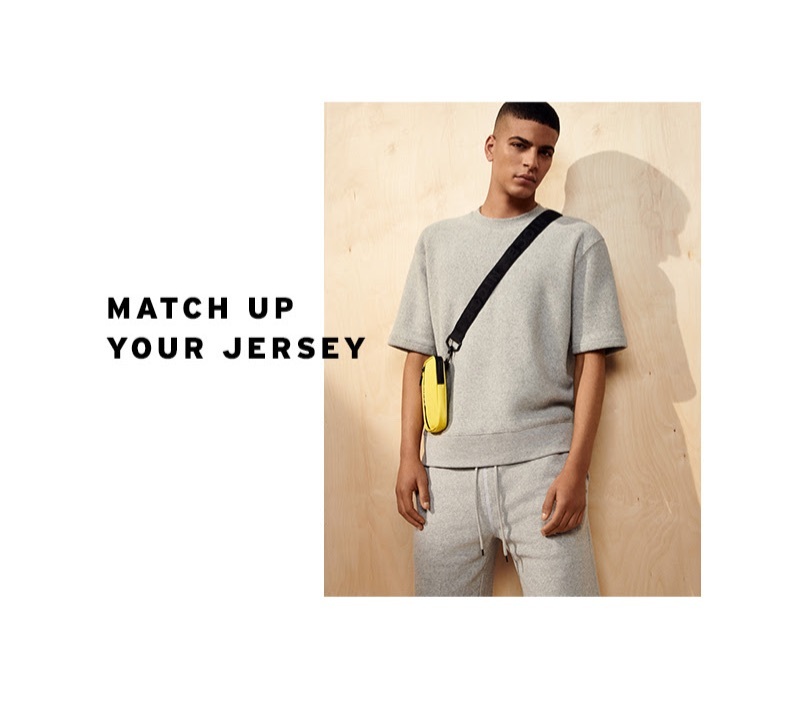 Taking to the studio, he is cool in grey jersey as well as pull-on shorts and denim. For a more tailored look, Topman offers its chino shorts with a clean finish. 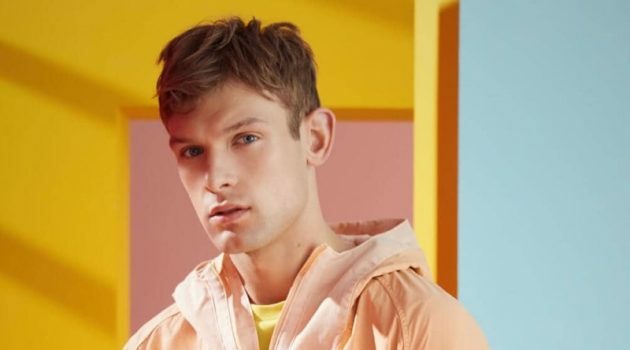 The selection of shorts comes together with an offering of key takeaways for the season such as a striped top or colorblock windbreaker. 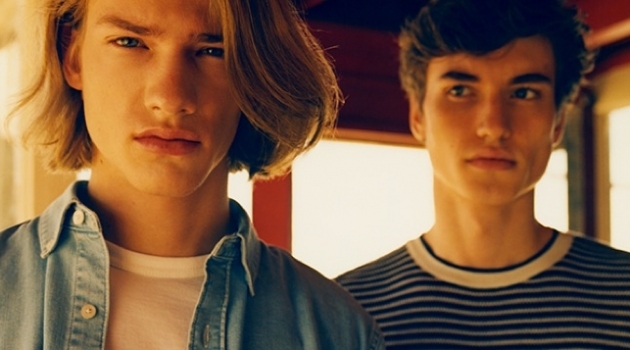 Explore the looks below and shop shorts at Topman.com. 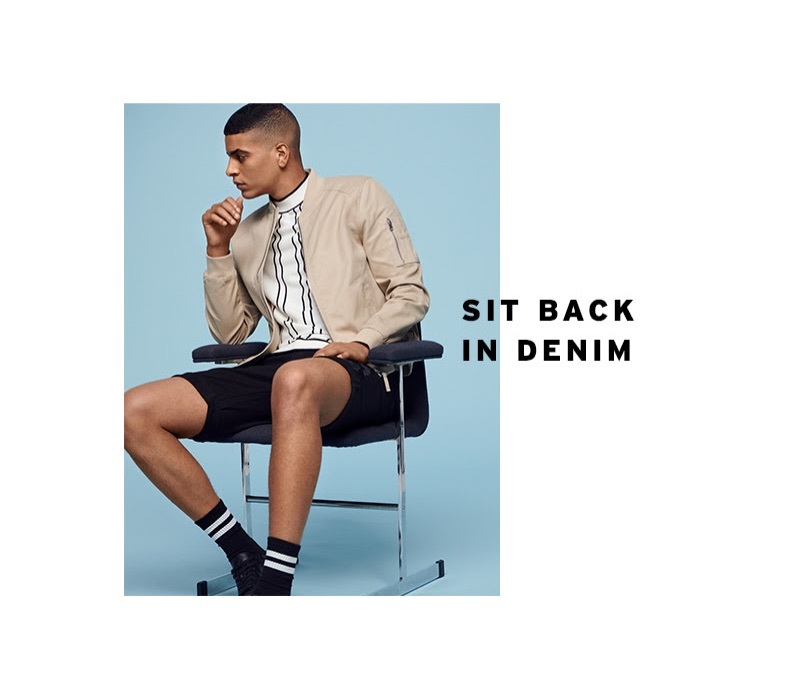 Connecting with Topman, Zakaria Khiare wears a stone-colored bomber jacket with a striped top and black denim shorts. Making a case for grey, Zakaria Khiare sports a Topman toweling sweatshirt and shorts. Tapping into smart casual style, Zakaria Khiare wears Topman's colorblock windbreaker and light grey stripe pull-on shorts.